San Roque is located north of Samarkand and bounded by Ontare Road, Foothill Road, Alamar Avenue and State Street. Noted for it’s community atmosphere, residents have access to parks, such as Stevens, Willowglen and San Roque. Fine dining and shopping are nearby in the Five Points shopping center and Loreta Plaza. Mature trees and foliage shade the streets and residents can be seen walking to parks, town or to nearby schools. 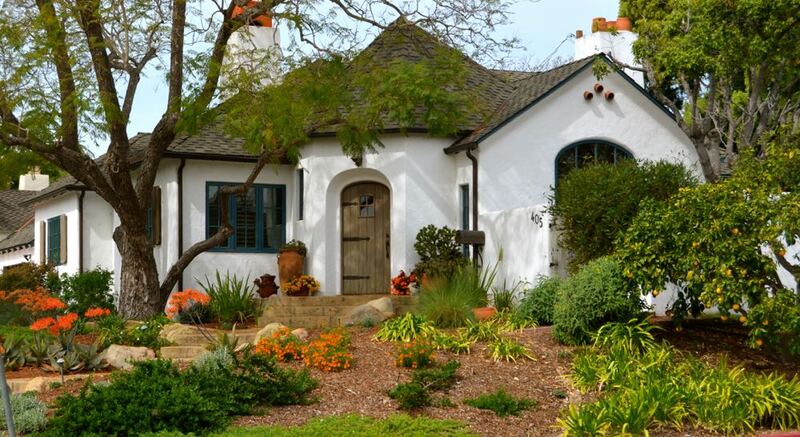 San Roque homes are an architectural delight of English Todor, French Normandy, Spanish and American Colonial styles. Pride of ownership makes this neighborhood a most desirable place to live.